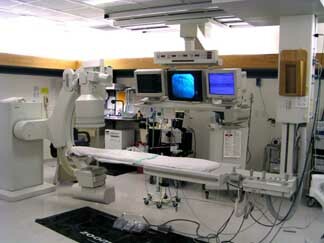 Used Cath Labs For Sale. 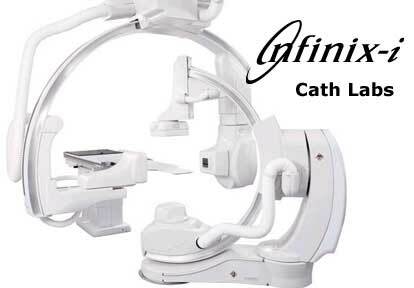 Refurbished, Pre-Owned & Reconditioned Cath Labs at Reasonable Prices. 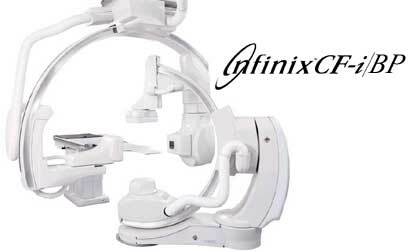 Used and Refurbished Radiology Equipment and X-Ray Equipment, Used and Refurbished Diagnostic Imaging Equipment, Used Cath Labs, Used C-Arms, Used MRI Systems, Used CT Scanners, Used PET Scanners, Used Nuclear Medicine Equipment, Used Mammography Equipment, Used Fluroscopy Equipment and Used Cardiology Equipment. 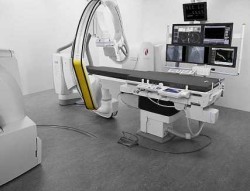 A catheterization lab or cath lab is an examination room in a hospital or clinic with diagnostic imaging equipment to support the catheterization procedure. 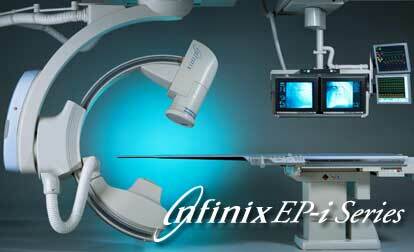 A catheter is inserted into a large artery, and various wires and devices can be inserted through the body via the arteries. The artery most used is in the groin. 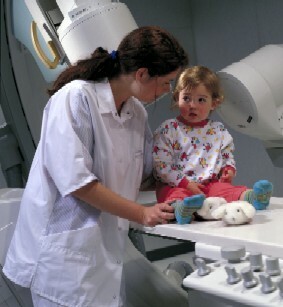 X-RAY Equipment . . .